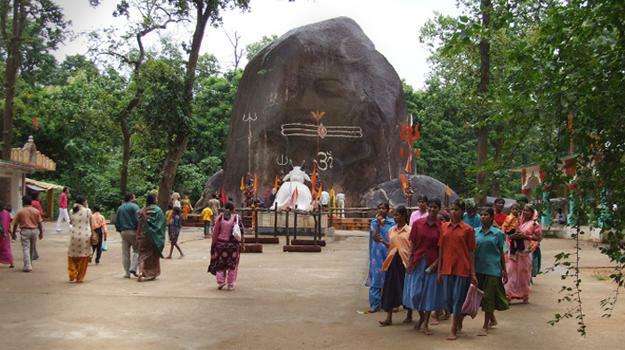 Bhuteshwar Shivling is world's biggest natural Shivling in Chhattisgarh, India. MAny devotees flock th this Shivling during Saavvan to get their wishes fulfilled. Sign up with astroYogi and consult our team on your planetary aspects and the suitable astrological remedies.